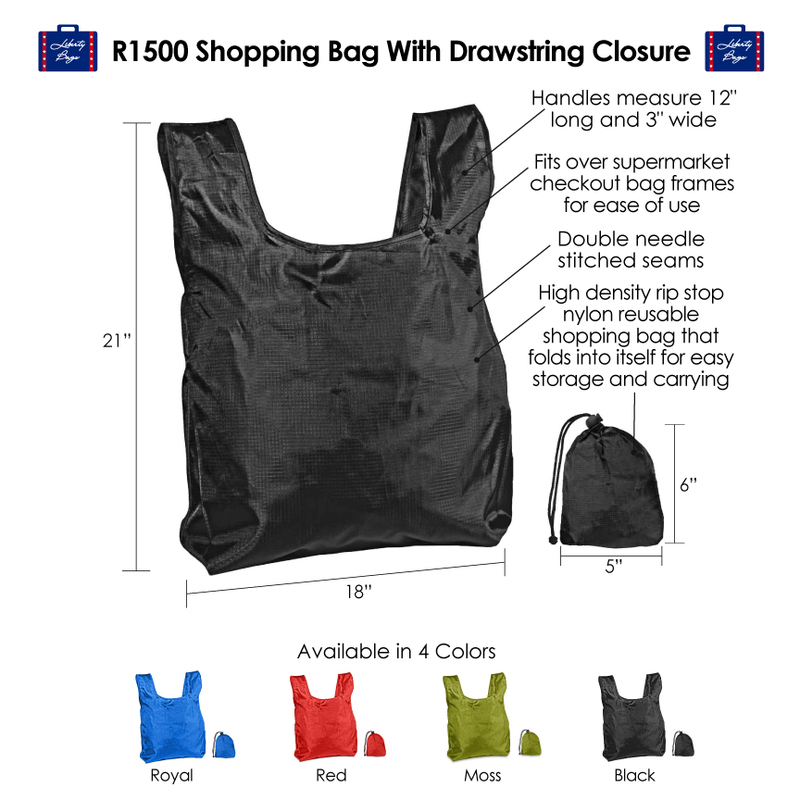 Reusable rip stop nylon shopping tote that fold into itself for easy storage and carrying. Fits over supermarket checkout bag frames for ease of use. 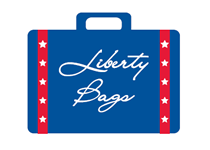 Size: 18 " x 21 "
Fold Up Size: 5 " x 6 "
Bag Unfolded: 12”W x 11”H Folded Up: 4" x 4.5"